SPAIN has dropped a place on the ‘world’s most corrupt country’ list. 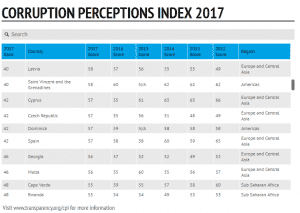 Transparency International’s Corruption Perception Index for 2017, released yesterday, places Spain at 42nd – after being ranked 41st last year. With a score of 57 out of 100 (100 being the least corrupt), it ties with Cyrpus, the Czech Republic and Dominica, but is beaten by Qatar, Poland and Botswana, which were ranked 29th, 34th and 36th respectively. “The results are disturbing,” said Transparency International. 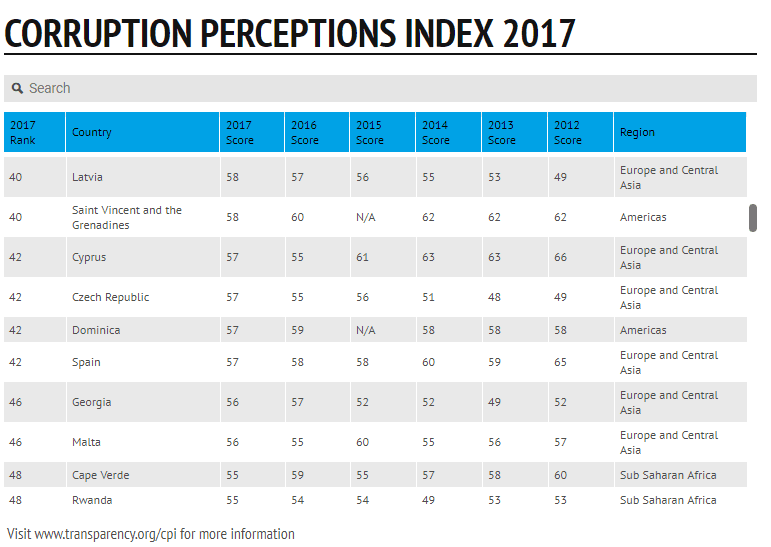 “This year’s index shows that the majority of countries are making little or no progress in ending corruption. Even worse, journalists and activists in corrupt countries are risking their lives every day in an effort to speak out. “The index ranks 180 countries using a scale of 0 to 100, where 0 is highly corrupt and 100 is very clean. This year, more than two-thirds of countries score below 50. 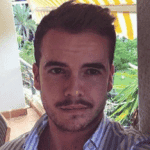 “Unfortunately, compared to recent years, this poor performance is nothing new. It comes as Spain is witnessing several high profile corruption cases. 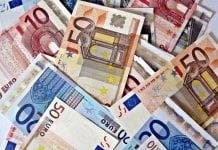 The ERE scandal in Andalucia is one of the biggest in the country’s history, with party leaders and politicians accused of syphoning off more than €1 billion in public funds. 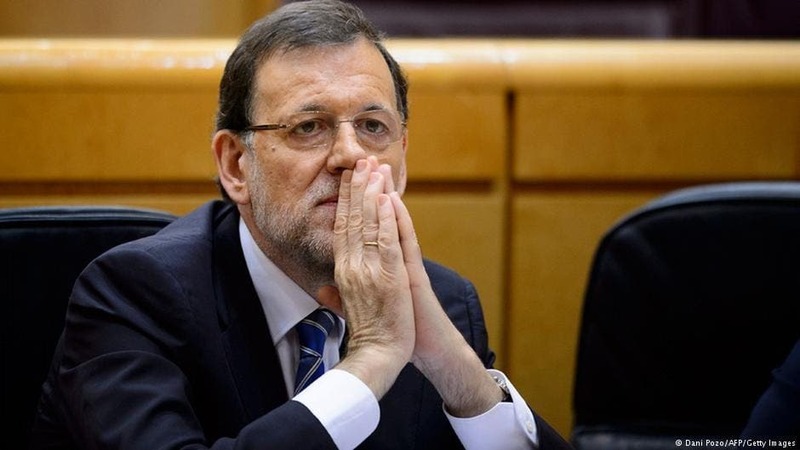 Meanwhile the Gurtel case is seeing dozens of Partido Popular politicians come under scrutiny over an alleged slushfund, and even saw the country’s prime minister be forced to testify.